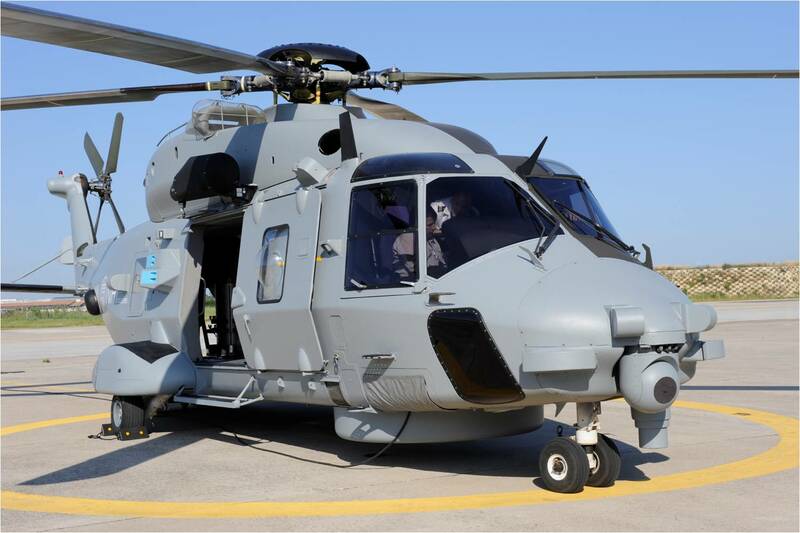 The French procurement agency DGA (Direction Générale de l’Armement) has accepted the first of 27 NH 90 NFH (NATO Frigate Helicopter) naval helicopters ordered for the French Navy (Marine Nationale). 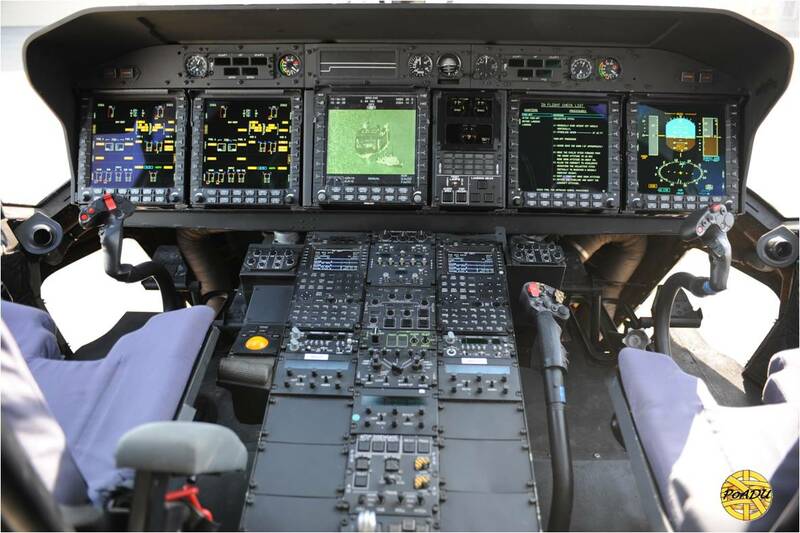 The fleet includes 13 units configured for support tasks and 14 for combat operations. DGA will start trials before to deliver the first unit to the French Navy before the end of 2011. Deliveries are scheduled to be completed in 2021.